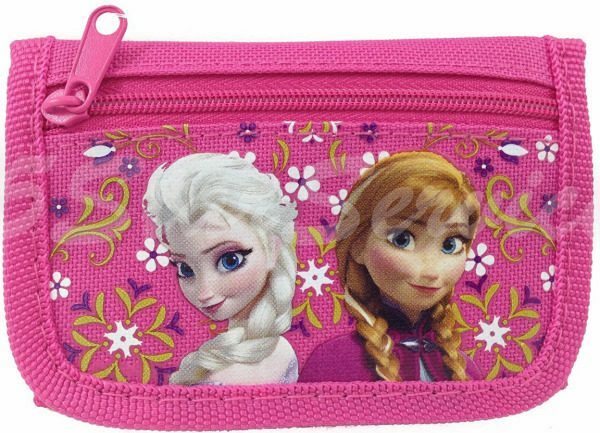 Elsa and Anna Tri Fold Kids Wallet Only $5.25 + FREE Shipping! You are here: Home / Great Deals / Amazon Deals / Elsa and Anna Tri Fold Kids Wallet Only $5.25 + FREE Shipping! I have a great Frozen deal for you all! Get your kids this Elsa and Anna Tri Fold Wallet for just $5.25 + FREE shipping! My daughter would LOVE this, and at this price, it would make a great Christmas gift!